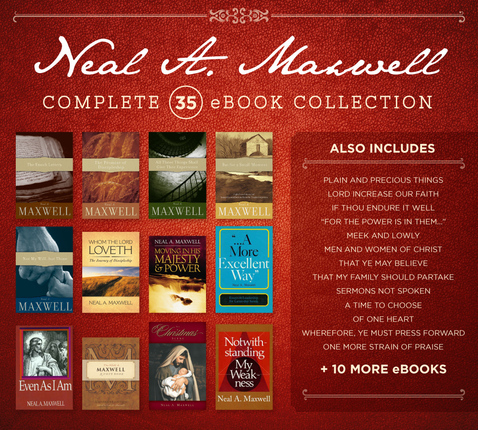 Neal A. Maxwell was a master at mixing compassion, wit, and inspiring spiritual guidance into everyday life examples. 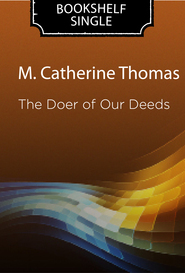 His powerful messages and insights into the gospel, along with his reconciliation of faith and intellect, are just one part of his rich legacy. 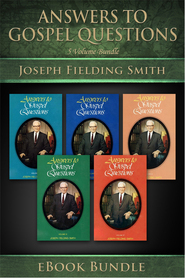 Now expand your spiritual library to include Elder Maxwell’s knowledge, charity, and faith with this first-ever complete eBook collection of his works. 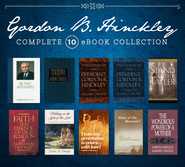 Download and study each of Elder Maxwell’s 35 eBooks, search keywords, topics, and phrases, all while saving 52%-off regular price!